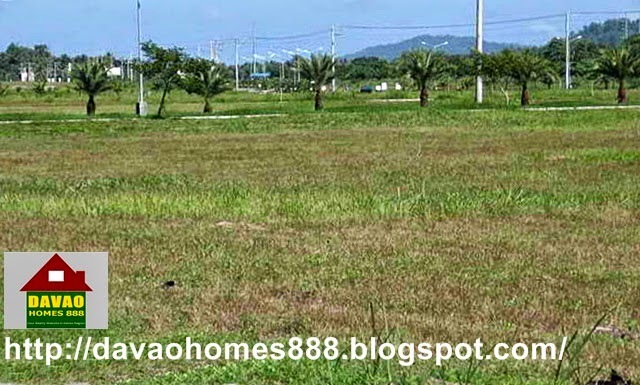 Regular Lot : Php 7,200/sq.m. Corner Lot : Php 7,500/sq.m. 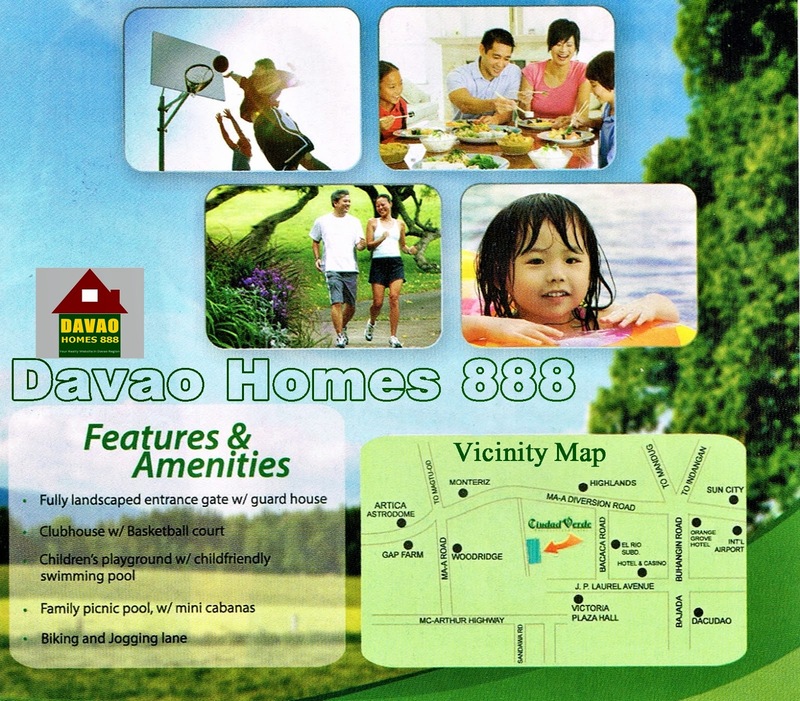 Also available House & Lot package, just contact us for the computation. 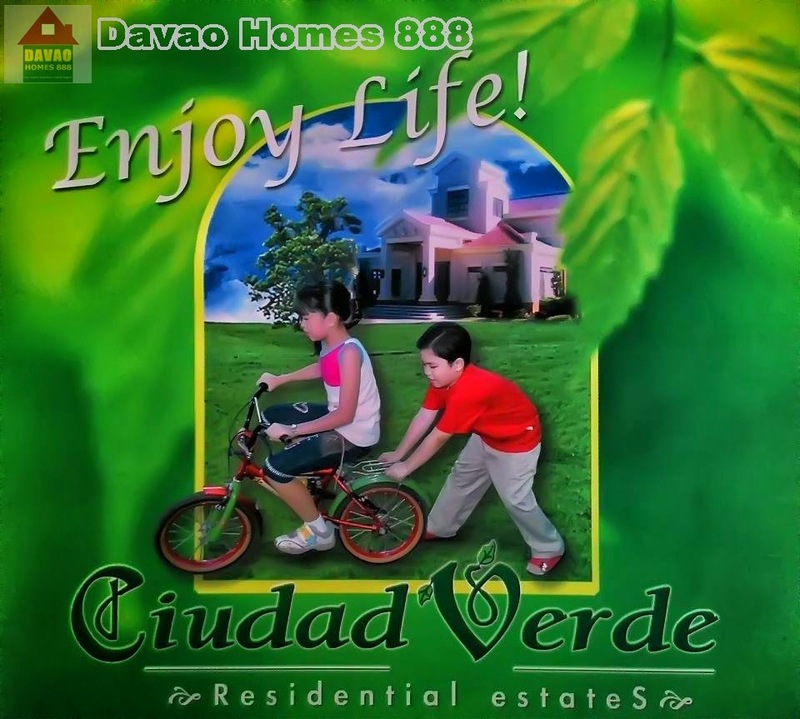 — Ciudad Verde, a sprawling 20 hectare residential hideaway situated in Ma-a Diversion Road Davao City. 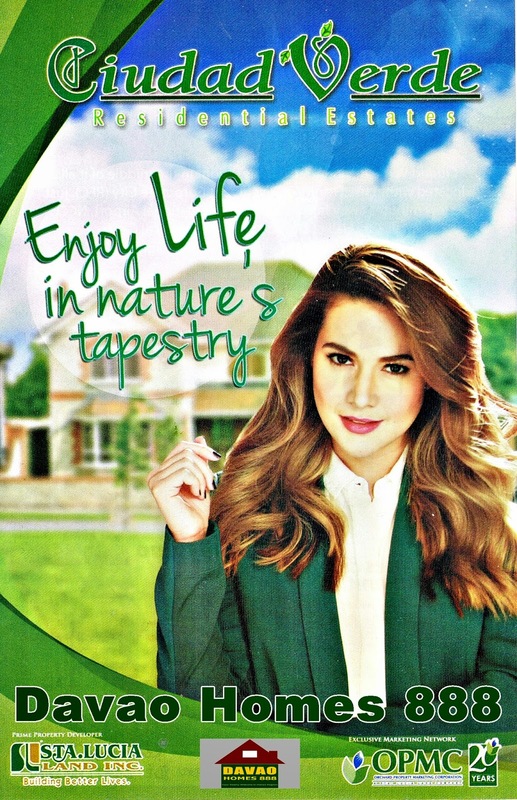 A Dwelling place that combines the craving for a relaxing home living and the excitement of a vibrant lifestyle; combining a splendid tapestry of nature with modern sensibilities. 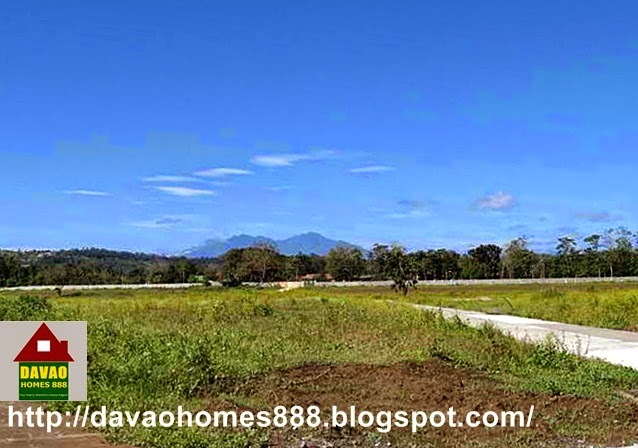 Ciudad Verde Residential Estates is right in the middle of it all... located within the vicinity of River Front Corporate City, just a few minutes away from Davao International Airport, NCCC Mall, City Hall of Davao and DMSF Hospital ... convenience spelled in glittering lights. 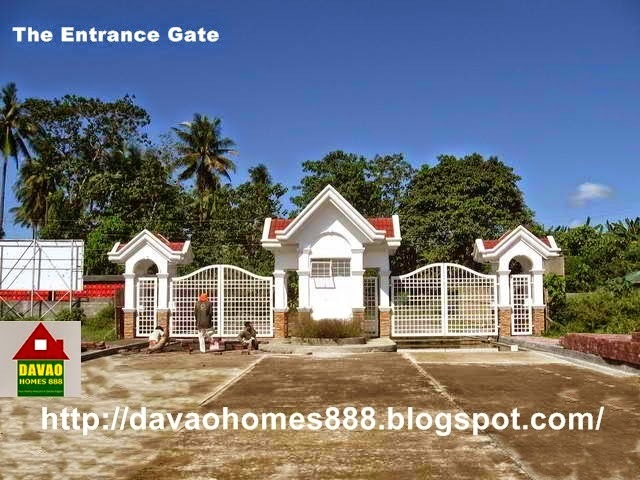 Regular Lot : Php 5,000/sq.m. Balance: 85% payable in 5 to 10 yrs@18% interest p.a. w/ No interest for 1st yr .
24 months No Reservation-No DP-No Int. Balance 80% payable in 5 to 10 yrs@18% int. p.a.w/ No interest for 1st yr.
or 80% payable in 2 years w/ No Int.